Pamela J. (Isom) Clay, 64, wife of Homer “Smokey” E. Clay, Jr. of Bolt, passed away February 6, 2019 at Bowers Hospice House. Born January 25, 1955, in Denver City, Texas, she was the daughter of the late Johnie and Catherine Isom. Mrs. Clay was a graduate of Woodrow Wilson High School. She spent her working career as a Postmaster, retiring from Arnett, WV. 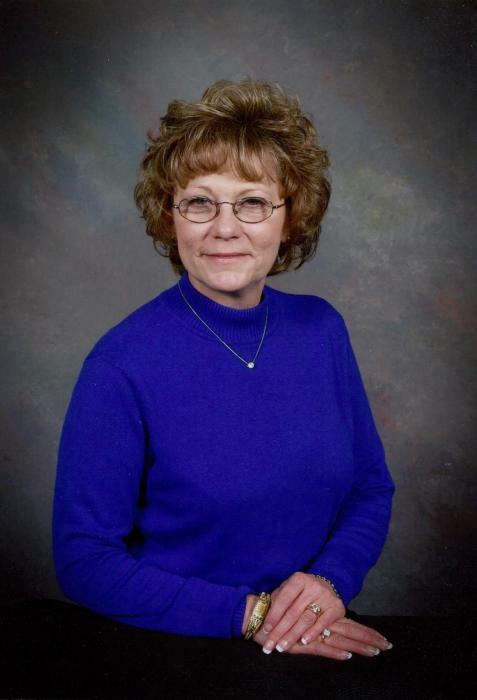 She was an active member of Cove Creek Community Church and found great joy working with the choir and holiday plays. Devoted wife, loving mother, affectionate grandmother, and aunt to many nieces and nephews, she created a nurturing environment for her entire family. She was a counselor and caretaker for many. Survivors include her husband of 47 years, Homer Clay, Jr.; sons Johnie (Sara) Clay of Beckley, WV and Smokey Clay (Chris Southard) of Cincinnati, OH; and daughter Katessa (Christopher) Begley, of Fairdale, WV. She is also survived by her sister Janelle (Thomas) Wallace of MacArthur and brother-in-law Warren Shrewsberry of Shady Spring. She was the beloved grandmother of Trenton Begley, Christopher Begley, Jr., Johnie Clay, and Micah Clay. Pallbearers will be Christopher Begley, Jr., Christopher Begley, Sr., Trenton Begley, Johnie A. Clay, Johnie E. Clay, Micah Clay, Smokey Clay, Christopher Southard, and James Webb II.